Publicado el 1 febrero 2019 de Octavio Islas. Fundador de la revista científica Razón y Palabra. The MEA has begun using a member management software program, Wild Apricot. Once you receive the reminder email, please plan on logging into Wild Apricot, the member management program, to complete your profile and to make any changes to your address and membership level. Instructions on how to pay and update your profile will appear in the reminder email. We will use the same system to handle convention registration, both early (discounted) registration and regular registration. 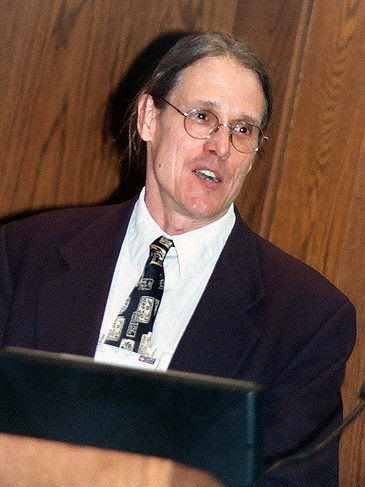 “I had studied Marshall McLuhan, Neil Postman, Walter Ong and Joshua Meyrowitz for a decade that included a dissertation, several journal articles and a book before I heard the term “media ecology.” Fatefully, Lance Strate reached out to invite me to the McLuhan Symposium at NYU in 1998. It was like coming out of the desert after years toiling alone and finding my research tribe. Twenty years later I remain a loyal family member through thick and thin, contributing a steady stream of papers, hosting two conventions, editing the journal and now serving as your MEA president for a year. The Media Ecology Association had the follow panel accepted for presentation at this year’s International Communication Association Conference, which will take place at the Washington Hilton Hotel in Washington, DC, from May 24-28, 2019. Thom Gencarelli is the MEA’s liaison to the ICA. We hope to see you all in Washington D.C.! 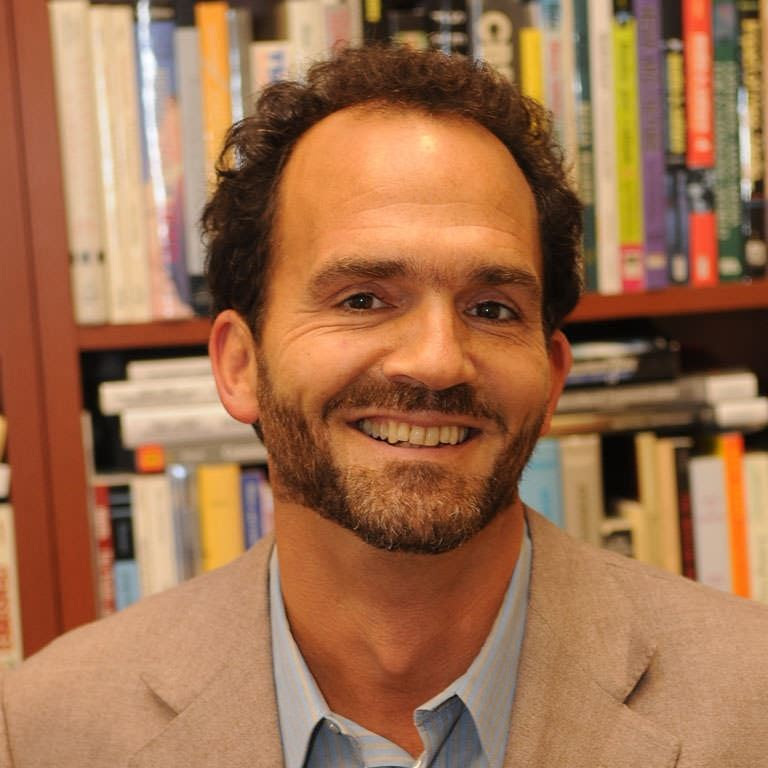 Click here for a video of Thom Gencarelli’s talk from the recent Institute of General Semantics Symposium, “Language and Meaning in the 21st Century,” which took place in New York, NY in October, 2018. 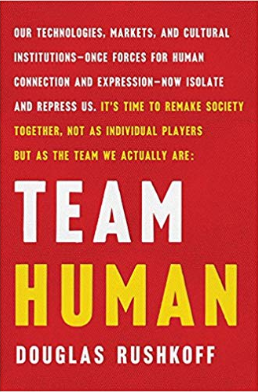 We have some exciting news for all who are planning on attending the 2019 MEA convention in Toronto: Preeminent digital theorist, Douglas Rushkoff, will be providing copies of his brand-new book, Team Human, to MEA members at the meeting. Make sure to attend to pick up your copy! 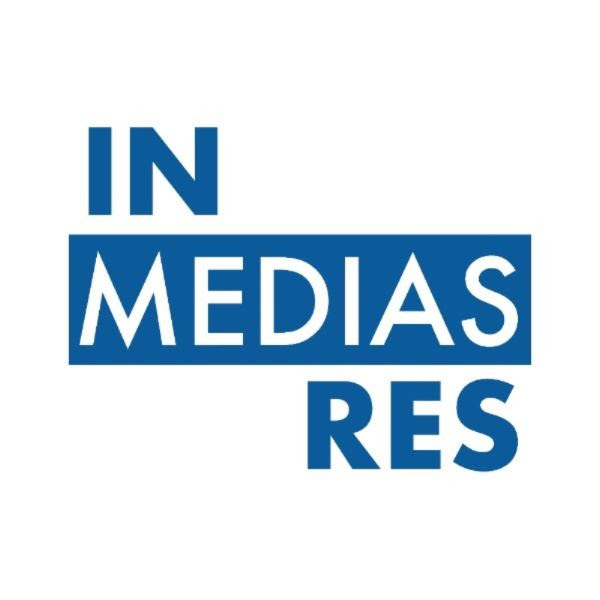 To submit your news to In Media Res, the official monthly newsletter of the Media Ecology Association, please click here for the submission form. We are looking for news that is relevant to the members of MEA. This might include member achievements(i.e., journal publications, books, creative works, etc. ), awards received,upcoming relevant conferences, recent books that MEA members should be aware of, web content that might interest MEA members, news about upcoming EME issues, calls for submissions, etc. The deadline for submissions to be included in the next month’s newsletter is the 28th of every month at 5pm EST.